Stress is a part of any busy, modern lifestyle, but knowing how to deal with stress can mean the difference between being healthy and feeling out of control. Stress can affect virtually any organ system, being associated with conditions as diverse as skin rashes high blood pressure, cardiovascular disease, certain gastrointestinal diseases, some cancers, and even the process of aging itself. Stress also seems to increase the frequency and severity of migraine headaches, episodes of asthma, and fluctuations of blood sugar in diabetics. There also is scientific evidence showing that people experiencing psychological stress are more prone to developing colds and other infections than their less-stressed peers. Excessive stress can put a huge strain on the body and cause all kinds of aches and pains. A chiropractor can help detect the causes of many ailments involving the spine and nervous system, including headaches and other pains that might be stress-related. 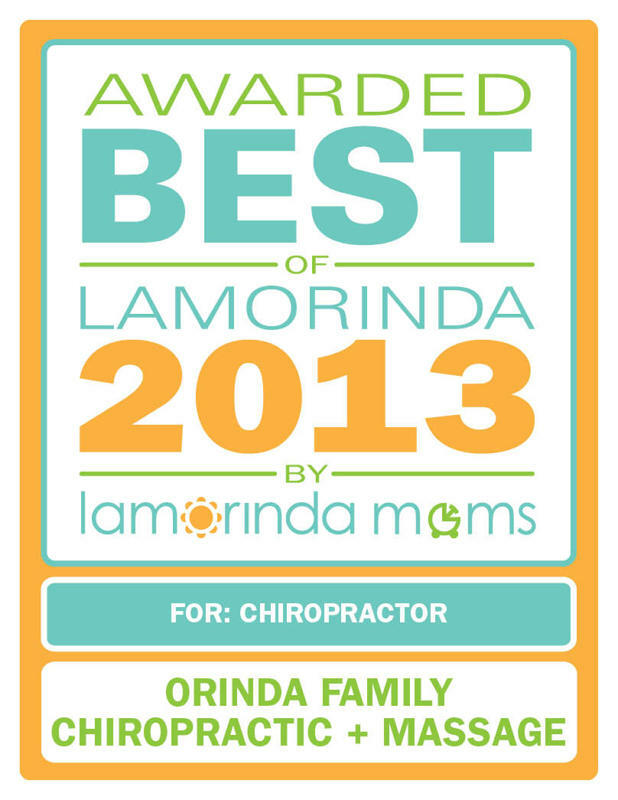 By focusing on whole-body wellness, chiropractic can bring relief from pain. Stress is a normal part of all our lives, but when the tension gets overwhelming, stress can lead to serious ailments ranging from headaches to high blood pressure. Learn more about how a chiropractor can help you manage stress. 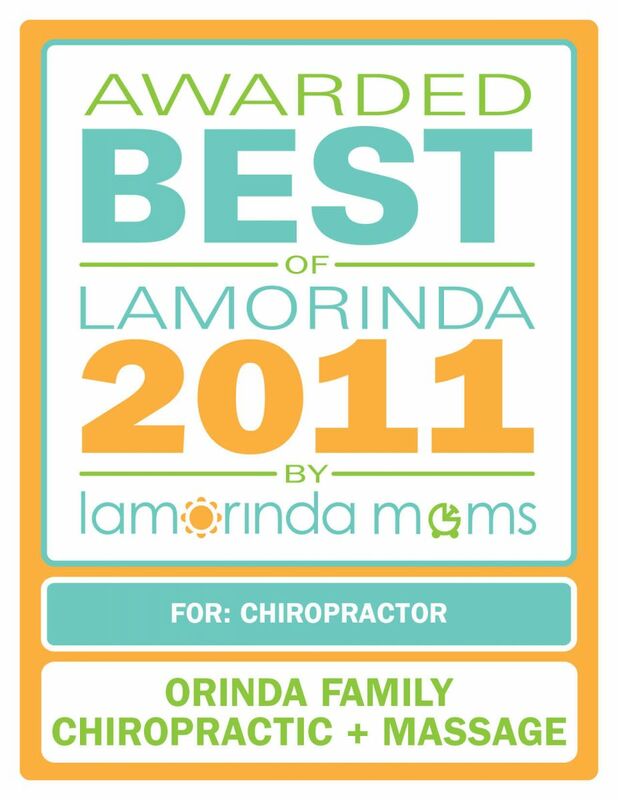 Call our Orinda Family Chiropractors today 925-258-0850 to schedule an appointment.